tanaRi events is an award-winning global wedding and event planning firm based in NYC. With over ten years of experience, tanaRi events team are experts who execute each client’s unique vision with undeniable style. Whether a destination wedding, a big bash on the beach or an intimate ceremony, clients can expect the highest level of commitment from our team. tanaRi events was founded in 2010 by Riri Patel. 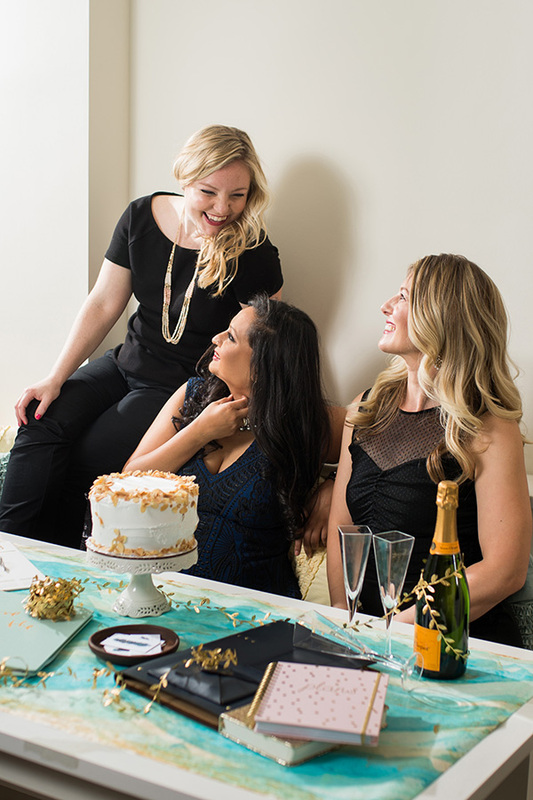 tanaRi events’ lead planners Meghan Zahriyeh and Jillian Watson are ace planners of the industry. We have offices in New York City, California and India, which service local destinations such as The Hamptons, Cape Cod, and Brooklyn, as well as abroad. Some of our destinations include California, Mexico, Antigua, India and The Bahamas, to name a few. Over the years, we’ve been honored to have been featured in places like Maharani Wedding, Wedding Wire, South Asian Bride, The Knot, The Rustic Wedding, and more! 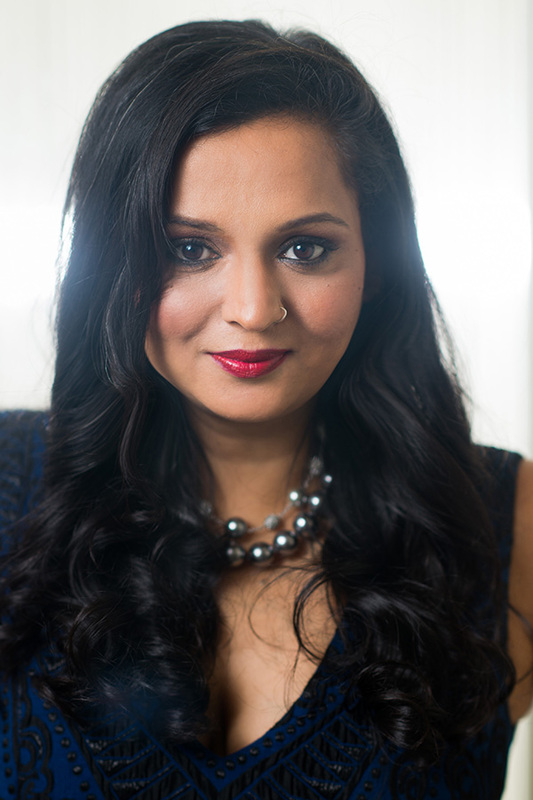 tanaRi events’ story began when Riri followed her dream, leaving conventional wedding planning techniques behind and opting instead to bring her own unique, bold style to each of her clients’ celebrations. With her ambitious drive and the enthusiastic support of her family, Riri has built tanaRi events into one of the most successful and award-winning wedding planning companies in New York since its inception. Being featured and awarded by Maharani Weddings, Wedding Wire Couple’s Choice Award, South Asian Bride, The Knot and Harpers Bazaar to name a few, Riri believes that the most memorable experiences are the result of finesse in infusing local cultures into each couples’ big day. Her seasoned crew handles every element, including venue selection, caterers, stationery, décor and entertainment. Planning weddings is a very emotional journey with multiple moments of vulnerability and Riri is always honored when a couple trusts her to guide them through the process. Her favorite thing is being able to bring to life each bride and groom as individuals and as a couple into a stunning, one-of-a-kind event. In the rare moments when Riri is not obsessing over her couples, she likes jetting off on a moment’s notice for a shopping trip to London or experiencing spa treatments in the Maldives. With her appreciation of wine & food, she loves visiting France for wine & culinary tours. Riri’s passion for adventure often leads her to the Himalayas, where she loves setting- off on unexplored treks to experience nature and local cultures. She also cherishes the opportunity to constantly work with the local artisans of the mountains. Meghan has a flair for styling, loves all things pretty, and above all, is very organized! 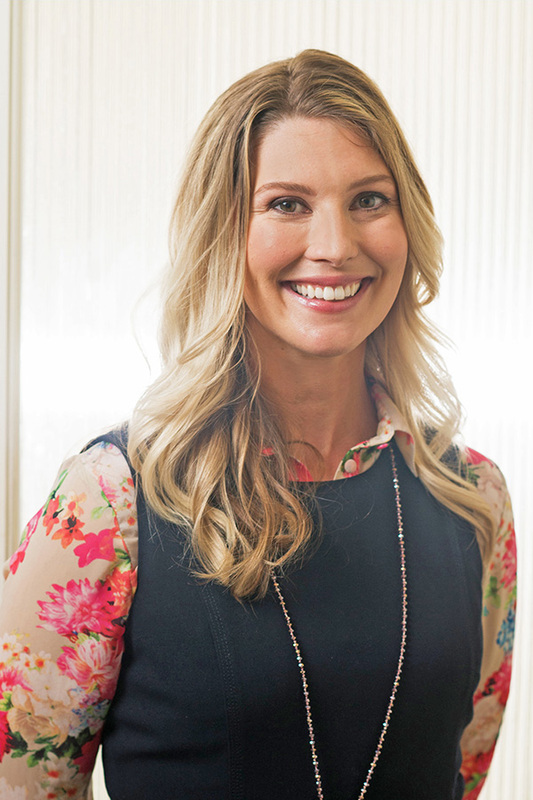 Meghan is a veteran in the industry, with over a decade of event planning experience. Meghan’s eye for detail and precision, along with her endless patience, has made her beloved among her clients. She believes that a perfect wedding is a combination of meticulously styled tablescapes coordinated down to the last dessert spoon, a delicious (and beautifully decorated) wedding cake, and a sparkler-filled send-off complete with capturing a memorable photo. These moments may seem as though they occurred by magic to others, but any wedding planner knows that every element took months of meticulous planning to ensure even the smallest detail is attended to. When Meghan is not making lists or researching new wedding trends, she spends her days off chasing around her two young daughters with her husband Gabriel. 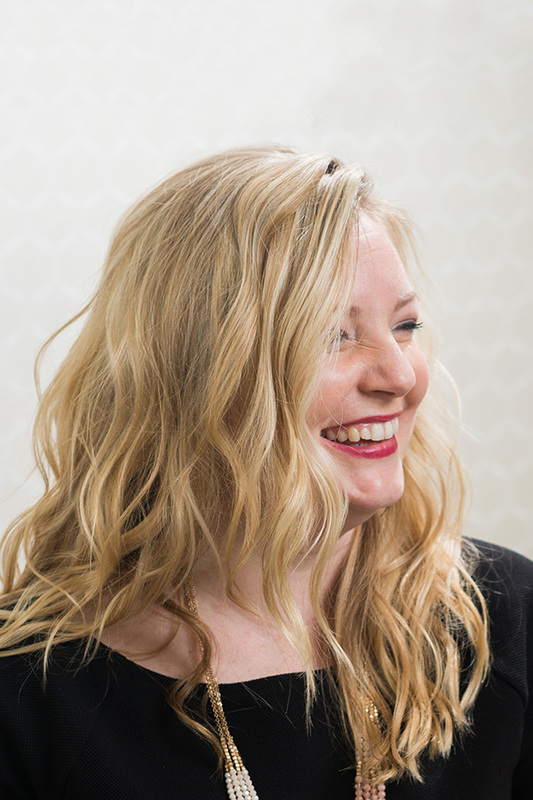 Jillian is a hands-on creative who is brilliant at handling any crisis; she loves taking on challenges and bringing concepts to life for her couples. With over seven years of experience in event production and wedding planning, Jillian delivers an impeccably planned celebration with the highest attention to the smallest detail. An expert at producing destination weddings for tanaRi events, Jillian is able to flawlessly execute any affair, whether you want to get married at one of the world-renowned wine estates, a five-star safari lodge, or an exclusive private estate. Hailing from Cape Cod, Jillian is a true sucker for taking on a luxury beach wedding. When Jillian is not helping others say “I do,” you can find her doing yoga or enjoying an Aperol Spritz with her boyfriend, Anthony, at their home in Brooklyn.